Drs. Halsey and Carmody have been married for the past 26 years and have raised two children. 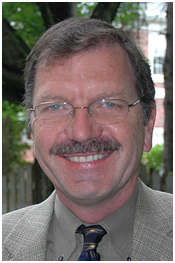 We feel this gives a unique perspective and also creates a distinctive twist to the term: "Family Dentistry." 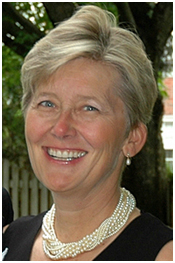 Debra Halsey, D.D.S. hails from Grosse Pointe, Michigan. She graduated with the highest honors from Michigan State University with a degree in physiology, In 1981, she graduated from the University of Detroit Dental School. Several years later, she married Bill Carmody and was blessed with two children. While the children were in public schools, she volunteered as a Girl Scout leader for 12 years and served as the board secretary for Grosse Pointe Soccer Association. In 2007, the Grosse Pointe Public Schools honored her with a distinguished volunteer award. Now that both children are in college, Dr. Halsey pursues her outside interests in scrapbooking, swimming and helping animal rescue groups at the Michigan Humane Society. 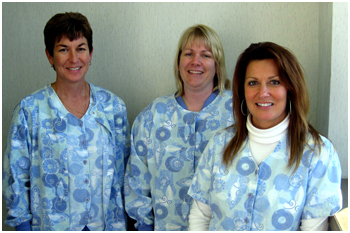 At Rochester Dental, we believe that a healthy smile is directly related to a healthy body. We listen to your concerns and take time to properly answer your questions. We also welcome second opinions. Give us a call jf you are experiencing a dental emergency. We see dental emergencies promptly and often on the same day. Your smile is our reward. Make Rochester Dental your home for family dentistry. To schedule an appointment, please call 248-528-0700 or complete our contact form.